National Geographic announced today that Susan Goldberg will be their new executive editor for text. In her new position, Goldberg will be responsible for all writing and editing associated with the magazine’s print and digital content and will oversee a staff of 18 full-time editors and writers. 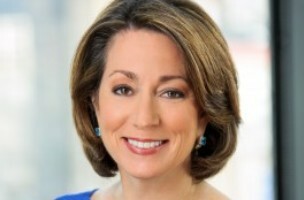 Goldberg leaves Bloomberg News, where she was executive editor for federal, state and local government coverage. 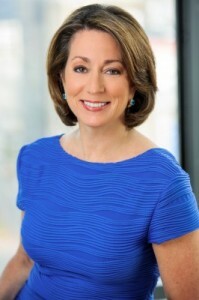 Prior to joining Bloomberg, she was editor of the Cleveland Plain Dealer, the largest newspaper in Ohio, and executive editor of the San Jose Mercury News. Goldberg reports to work January 6th. Congrats Susan from all of us here at FishbowlDC!